Huay Kaew Waterfall is a lovely, free to enter, countryside area at the foot of the Doi Suthep – Doi Pui Mountain Range National Park. 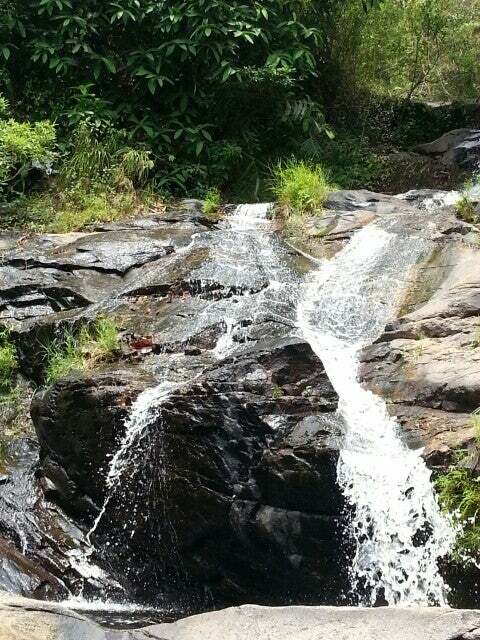 Why Huay Kaew Waterfalls is special ? 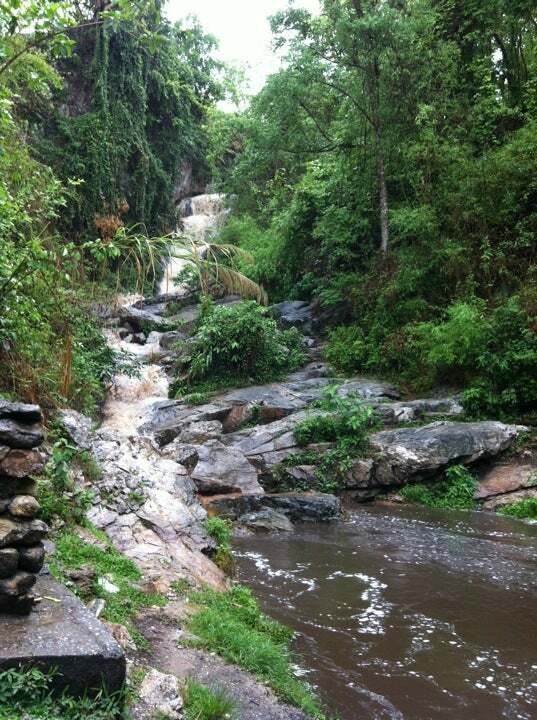 Huay Kaew Waterfall is a lovely, free to enter, countryside area at the foot of the Doi Suthep – Doi Pui Mountain Range National Park. The main feature of the area is Huay Kaew Waterfall, (or Namtok Huay Kaew in Thai) which is quite impressive during, and just after, the rainy season when the mountain streams that feed it are in full spate. 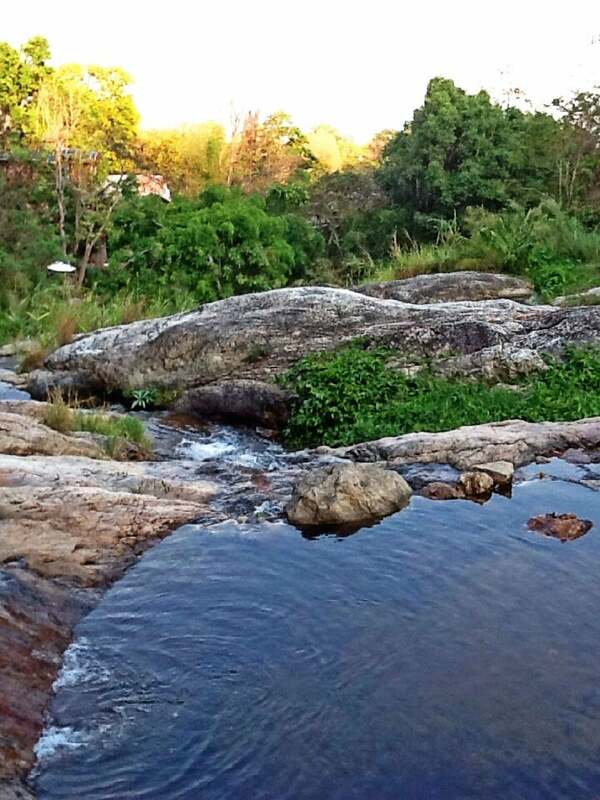 The whole area around Huay Kaew Waterfall is pretty and natural with lots of trees, rocks, vegetation, birds and small mammals. You’ll see quite a lot of Thais having picnics. Foreign tourists are relatively rare here. It seems that very few of them know about it. That’s probably because they’re always being enticed to visit more famous and more expensive Chiang Mai visitor attractions such as Tiger Kingdom. 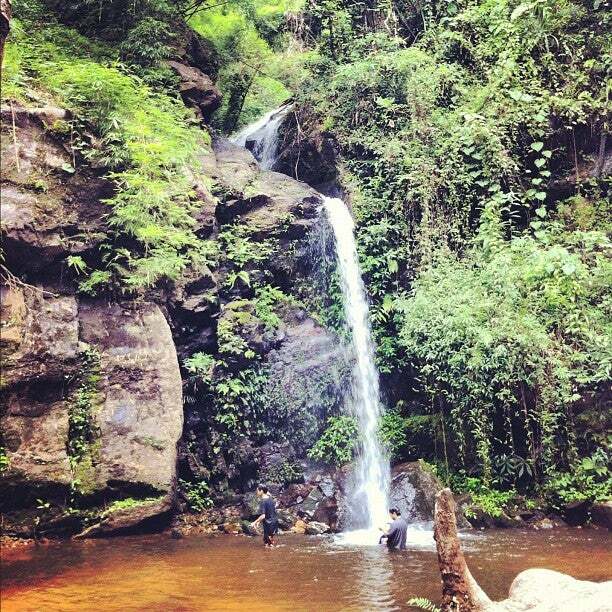 What to explore at Huay Kaew Waterfalls? At the entrance, there are some stalls selling drinks and snacks. Carry on along the path and enter the main area. Pick any spot, preferably shaded, and sit down to enjoy the surroundings and whatever refreshments you’ve brought with you. You can swim in some of the deeper stream pools at the base of the falls but remember that this is a cold mountain stream. Don’t jump in expecting the tropical warmth of the sea. The falls are interesting to see close up. You can climb up to the top of the falls on either side. On the left side, well away away from the cliff is a track you can walk up. 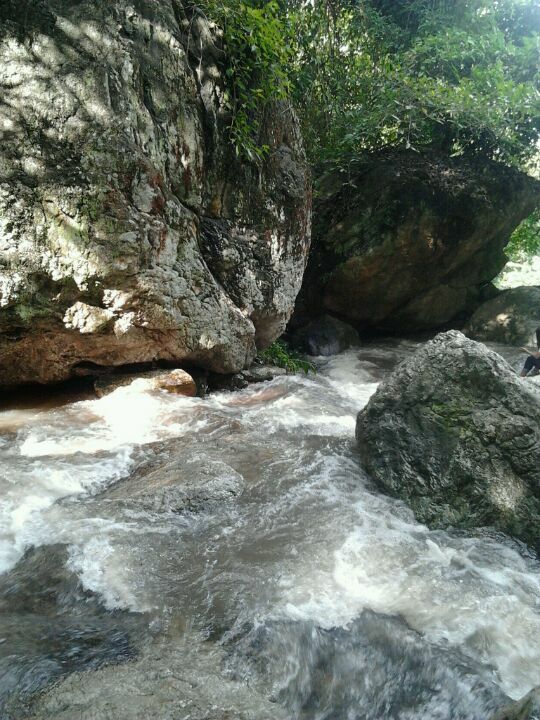 On the right side, you can, if you have enough energy, courage and agility, (which I don’t but did it anyway) scramble up the rocks, but be careful to keep away from the edge as the rocks can be very slippery. 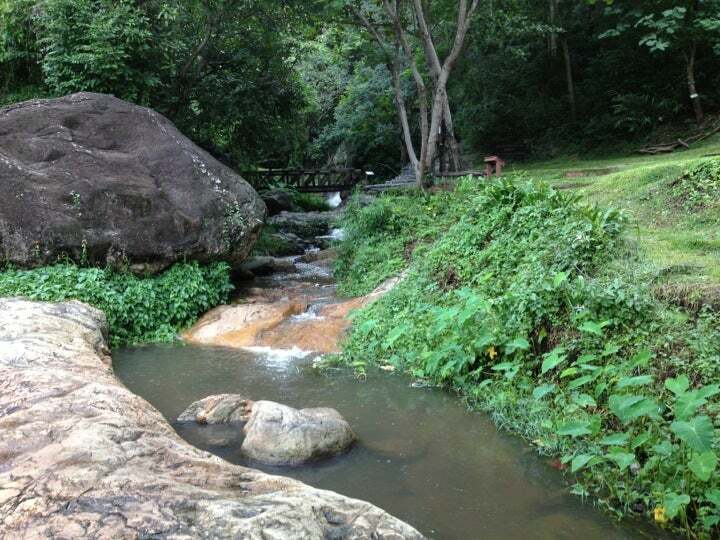 How to get to Huay Kaew Waterfalls? Getting to Huay Kaew Waterfall picnic area from Chiang Mai is very easy. It’s just a 15 – 30 minute taxi ride from the city centre. The red songtaew (minivan) shared taxis will take you there for about 30 or 40 baht ($1 = 32 baht). The three-wheeler ‘tuk tuk’ taxis will charge around 100 baht. Or you can hire a motorbike and drive there yourself. It’s located on Huay Kaew Road just past Chiang Mai Zoo on the left. You should bring plenty of cash in case you want to buy something. Nice place to relax with some of the locals. Cool seeing the young monks jump down into the pool below.